contracts; network profitability; service quality with the recommendation rate as an indicator. 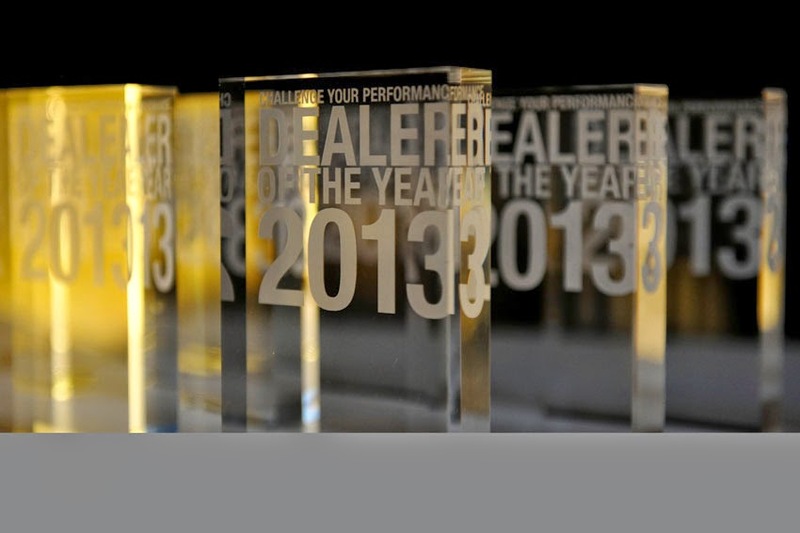 The prize-giving ceremony for the 73 best dealers took place at the Renault Technocentre outside Paris. "Customers expect the Renault network to provide an attentive, reliable, locally based service. They want to be treated with respect and to receive advice from skilled men and women who listen to their needs. It is up to us, both the manufacturer and the network, to work together to ensure a positive experience for customers visiting Group dealerships," said Jerome Stoll, Chief Performance Officer and Sales and Marketing Director.